“Sustainable clothing” has become a catch-phrase to describe a better way of producing the clothes that we buy and wear. In more ways than one, the rise of awareness for sustainable clothing is a rejection of fast fashion and the devils that come with it. While the rise in interest for sustainable clothing is clear, our clients (the brands) have trouble answering that newfound demand, simply because there are no industry standards for “sustainable”. 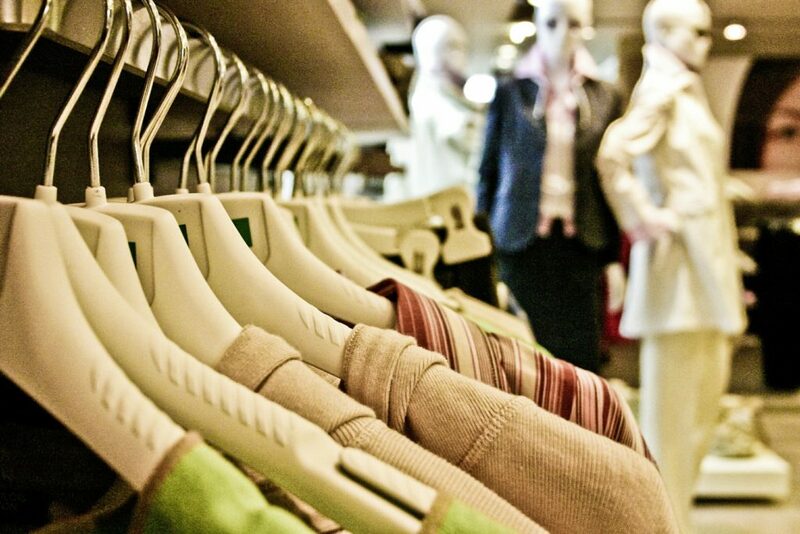 Do consumers want clothes that last, or that are made of organic materials? 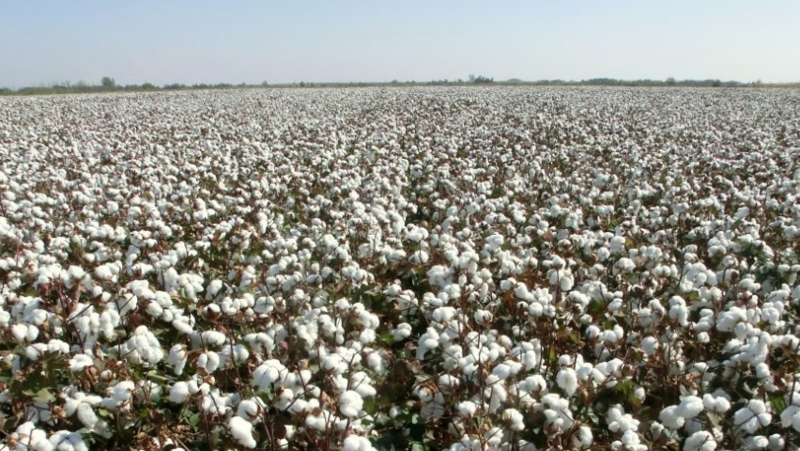 Do they want clothes manufactured in a way that reduces pollution, water usage, that doesn’t rely on the exploitation of impoverished populations? The answer is, of course, all of the above. 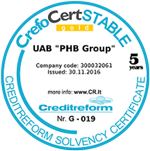 PHB Group believes that it’s not enough to simply follow the industry’s best practices and comply with standards. We believe that it is our duty is to imagine new, better ways of manufacturing clothes, ways that are fair everyone: from the people working in the fields growing cotton, working in the factories dying fabrics or sewing garments, to the consumers, who will enjoy buying and wearing clothes who are more than goods – they are statements about what you believe in. As a result of our beliefs, PHB Group is committed in a large-scale project in India, where we are building, with our partners, a factory that will give us enough production capacity for at least 50,000 shirts a month. The facility will be certified BSCI/SA8000, GOTS (Global Organic Textile Standard), Flo-cert (FAIRTRADE) and Sedex. The garments will be made from 100% organic or Fairtrade cotton, linen / organic cotton blends, or recycled polyester blends. The fabrics will be woven from community – sourced materials (cotton and linen), meaning that our factory will generate enough demand to provide work to over 3,000 farmers’ families. Moreover, we will help our factory workers in sending their children to school, and provide them with fair working conditions, to make sure that everyone can go home to their families, safe and sound, day after day.